Lynn Harpring wants to put a portion of his money back into the community. Living a semi-retired life, Lynn Harpring makes the commute once a week to his office at Harpring and Pope, a financial planning business that has been around for 32 years. Harpring and his wife, Gwen, have always given to charities, so it was no surprise when they made the decision to leave a portion of their estate to their favorite charitable organizations. 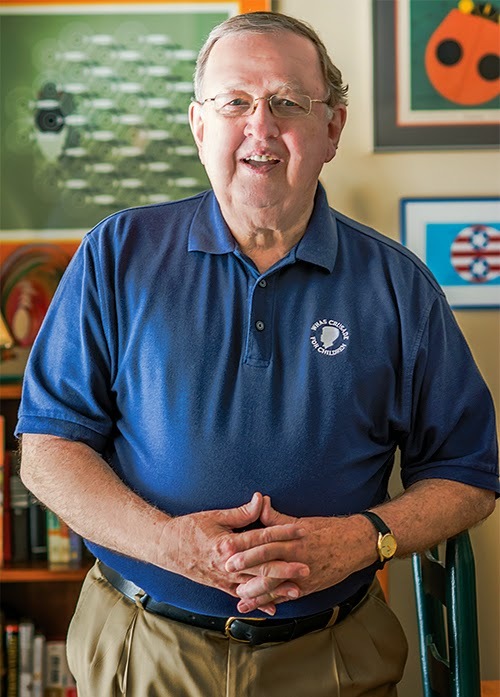 One of the Harpring’s favorite charities is the Crusade for Children, where Harpring has served on the endowment board for the last seven years. “The Crusade is a great charity that does great things,” he says. If giving to a charity is a possibility for you, Harpring suggests considering those you may already give to, such as a church, college, or hospital. Harpring doesn’t plan on fully retiring for a while, but when he does, he wants to make sure his money continues to work for the charities that work so hard to help others. Read more about people who are living an alternative retirement in our spring issue of Today's Transitions (page 16).